The first 6 years of life set the stage for life-long learning, behaviour, health and well-being. 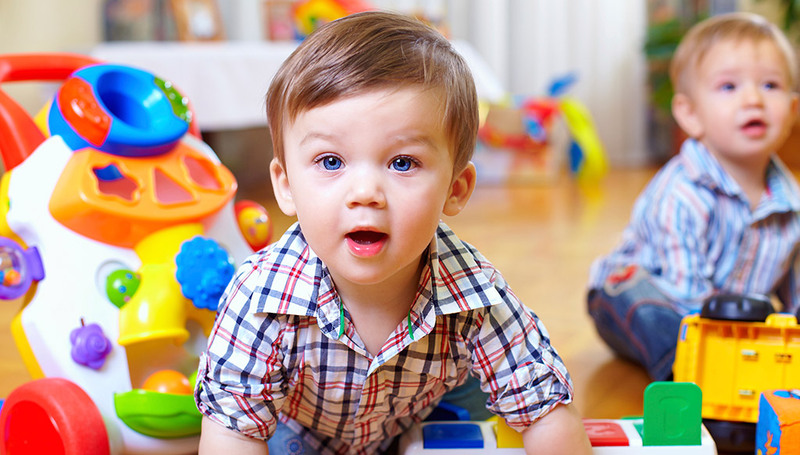 Our EarlyOn Child & Family Centres in Pembroke and North Renfrew offer early learning activities for families and caregivers of children from birth to 6 years of age. We link families to services in the community as needed and we offer programs with our community partners as well as car seat information and inspections. North Renfrew EarlyON Child & Family Centre: Coming soon!